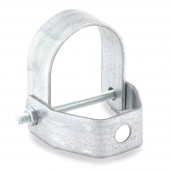 Provides horizontal support for 1-1/2" black, galvanized, cast iron (no-hub), DWV/Sch 40 PVC and ABS pipes. Max. 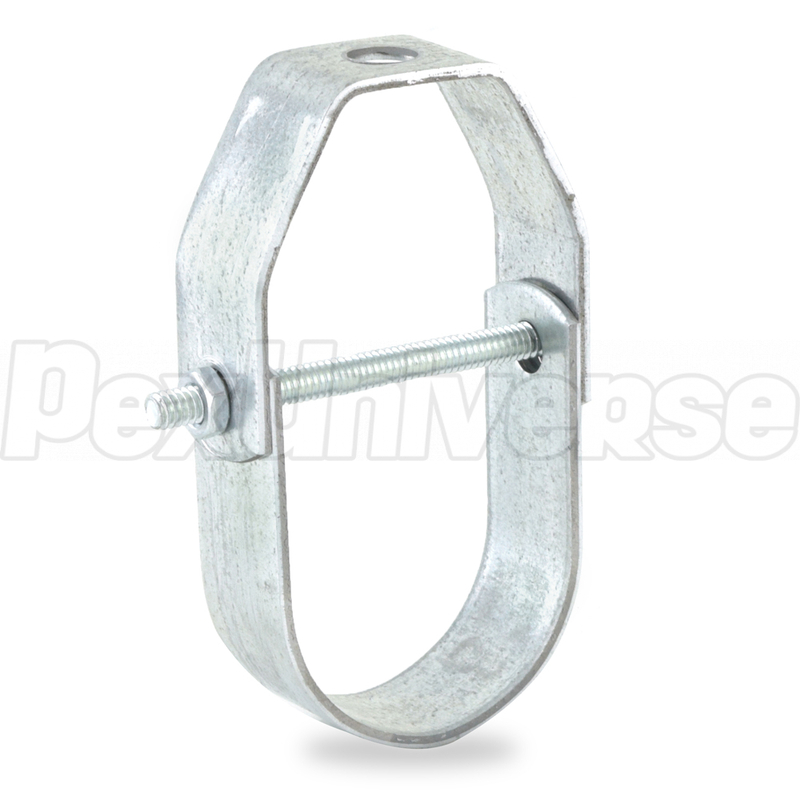 Threaded Rod Size: 3/8"
Max Recommended Load: 730 lbs.